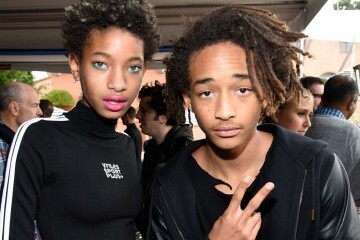 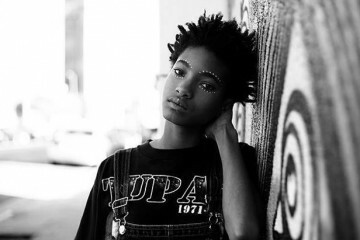 Willow and Jaden Smith attend the second meet-up in London. People came with buses from up to 10 hours away, some flew from France, USA, Norway, Switzerland and several other locations to create the most successful, and the biggest meet-up yet, 8:00 in the morning. 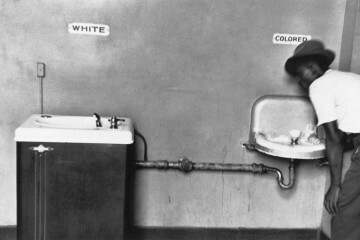 We thank you for moving our generation in the right direction.